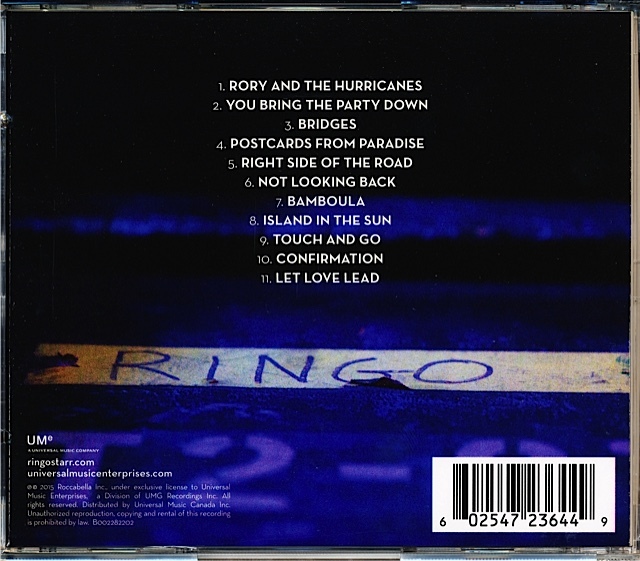 Our CD copy of Ringo’s Postcards From Paradise has finally arrived. Apparently Australia Post has recently installed new automated machines which sort packages – and they are not going well….. It has cost A$500 million to install the new system, but since then over 20% of parcels are being delivered to the wrong address! 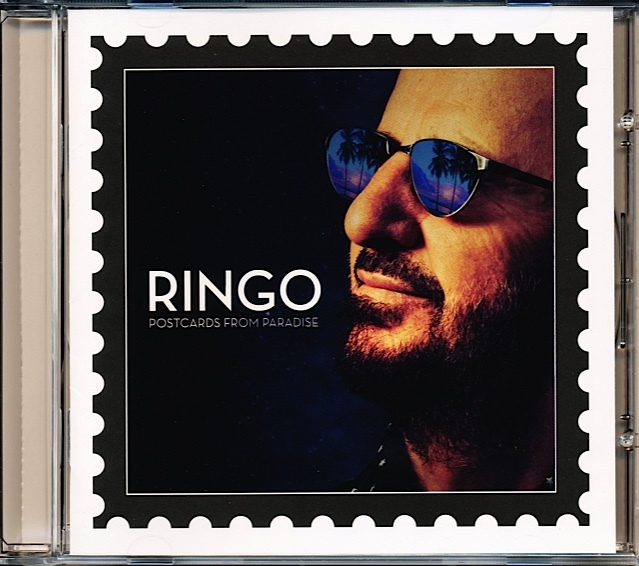 I’m blaming this on the length of time it took this little CD to get from Canada to my front door…..
And you can read an interview with Postcards From Paradise recording engineer Bruce Sugar at Beatles Examiner. 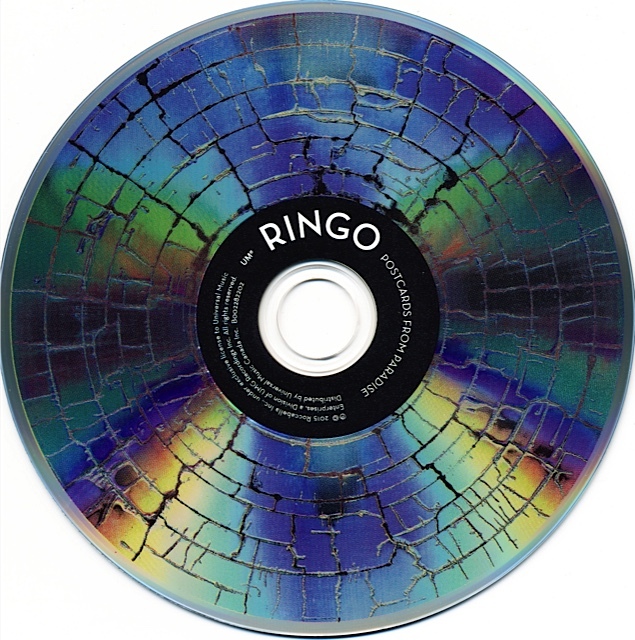 This entry was posted in Beatles, Beatles Collecting, Beatles Related, Ringo Starr and tagged Beatles, Beatles Collecting, Music, Postcards From Paradise, Ringo Starr by beatlesblogger. Bookmark the permalink.